This one says I'm 36 and I'm not trying to lose weight. I think it might have something to do with the facial expression? 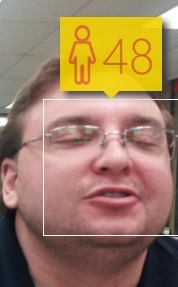 I had been supplementing to slow aging for several years prior, but just sort of scraping the surface very cautiously. I might have still had some really good premium Fish Oil this month, but it wasn't something I would want to take forever as it lead to weight gain when I was taking it and not working out. 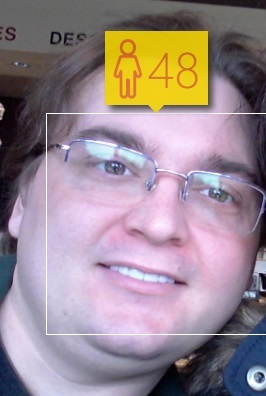 Well, back to 48, I must have skimped on my cosmetic supplement regimen regimen this week. I remember this day fairly well and I don't think I took anything spectacular. Though the day did hold some events that were fairly nerve wracking unlike the first picture in which I remember having an epiphany and was pretty relaxed. 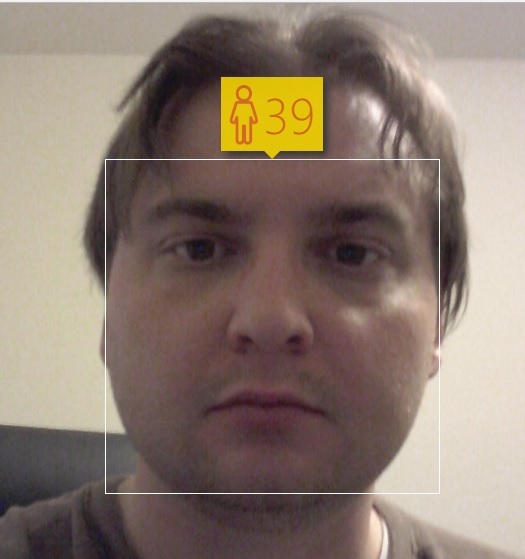 This one says I was 39. Around this time I was using an anti-inflammatory supplement, I was also supplementing to boost collagen, growth hormone, and to lose weight. 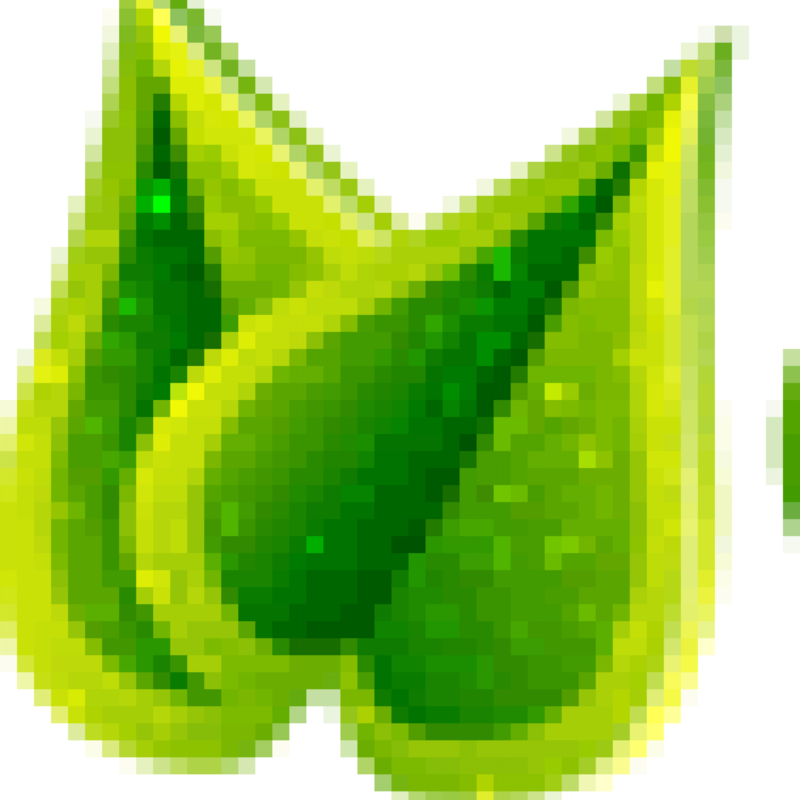 I may also have been taking some blueberry extracts (a favorite then and now), and I started liking coffee for the first time in my life. 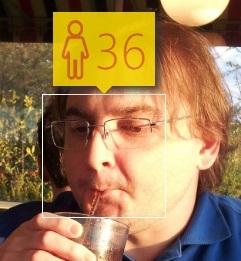 At this point, I was only able to slow the progression of aging with what I knew and I was probably just tricking the camera or microsoft's photometrics in ways that would not be sustainable. That's it for 2012. Sign up for updates, I'm still hunting for pictures from 2013 and 2014 and I don't want to spoil the ending, so you'll just have to wait and see.